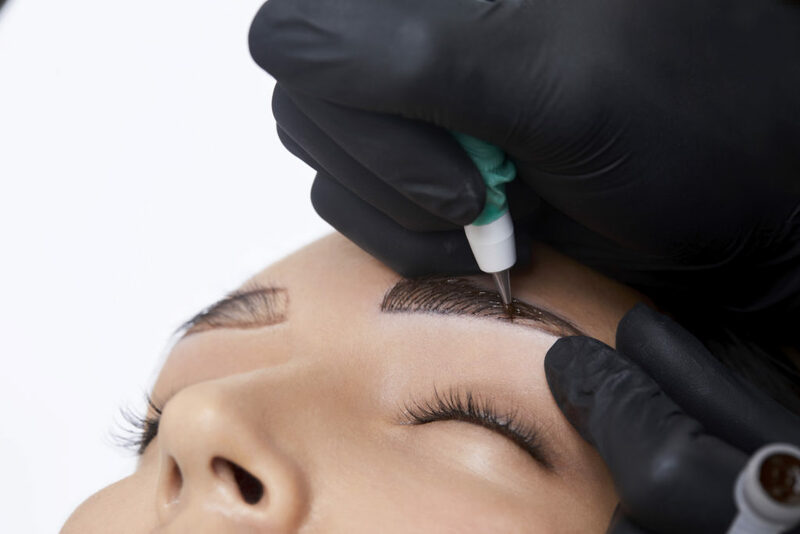 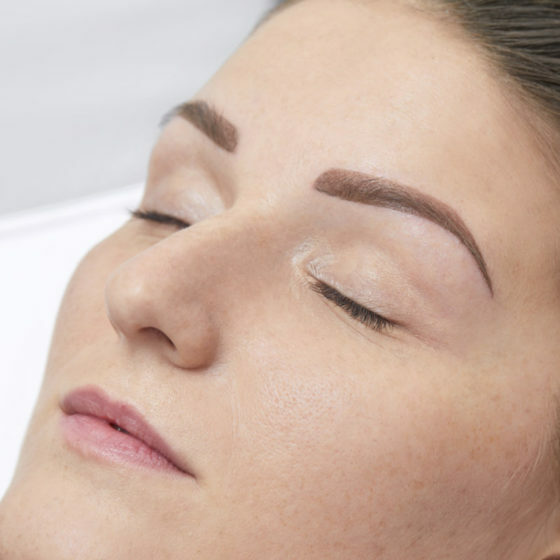 The permanent reconstruction consists in the reconstruction of the structure and the shape of eyebrows through an extremely fine blade (microblading or manual technique) or through a dermograph. 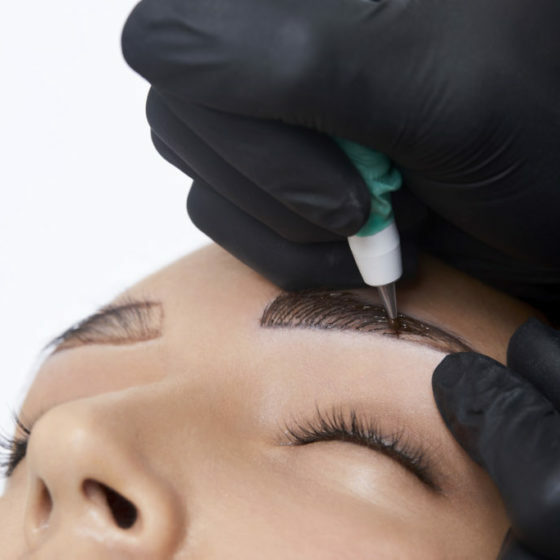 Both deposit the pigment in the epidermis recreating the hair design, precise and very thin, like the natural one . 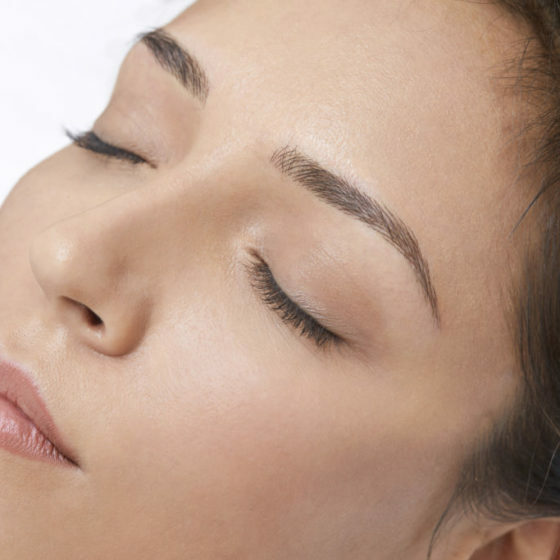 There are two techniques, the hair effect that recreates the natural effect of the hair, and the shading effect, to recreate instead that effect shaded on the skin between the hairs.